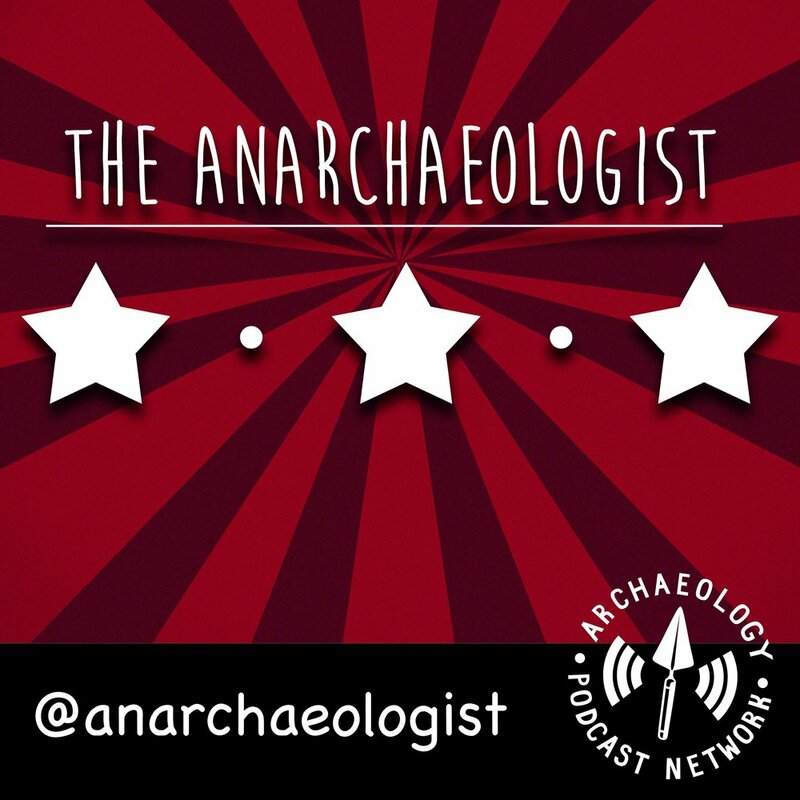 Launching what he calls “The Archaeologist’s Manifesto” Tristan is back again (after another hiatus) and will be bringing a propaganda fuelled monthly podcast to your ears. Todays episode focuses on Decay and what that means in modern society – looking at how histories are treated and whether forgetting a history is as bad as damaging it for other ideological reasons. “Corpse Song” and “Alone at bar at 3am” are both copyright to Danny Boyle – contact @OhDannyBoyle for more information.